•Get your results fast, accurate with the lowest rejection rate of all printing technology. •Privacy: Biometric Live Scan Imaging uses a scanning device, sends the information electronically via computer to FDLE/FBI processing authority, results are sent directly to the regulatory agency that then contacts each customer. BioWhorl does not receive any results of the Level Two Background Check and the information collected at the time of printing is deleted from the computer’s memory automatically after an adequate period of time that will assure successful processing of the results, & safe guarding your information. FBI Certification BioWhorl Live Scan Imaging has FBI certification. Recomended service provider by FDLE, DCF, AHCA, DOH, DBPR, Dept. Of Elder Affairs, DJJ, Clerk of the Courts, and Child Licensing & Dept. of Agriculture. Trusted Provider BioWhorl established in 2004 has earned a reputation of professionalism and trust with its growing customer base. 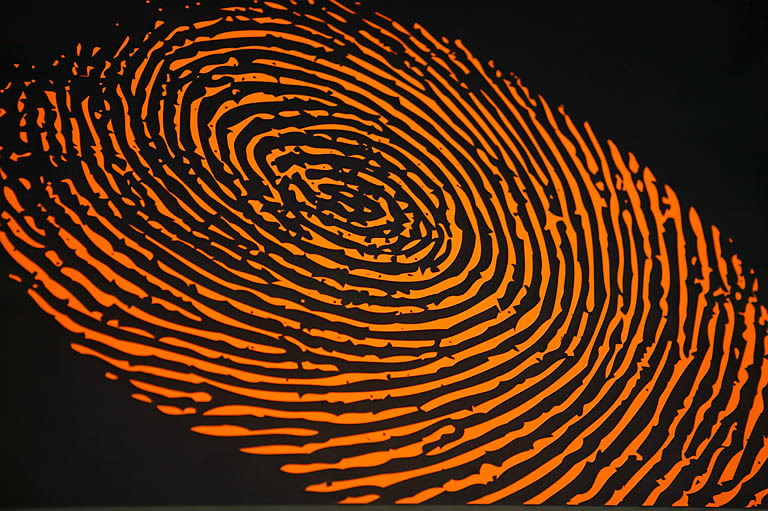 Put your trust with BioWhorl Fingerprinting Services.